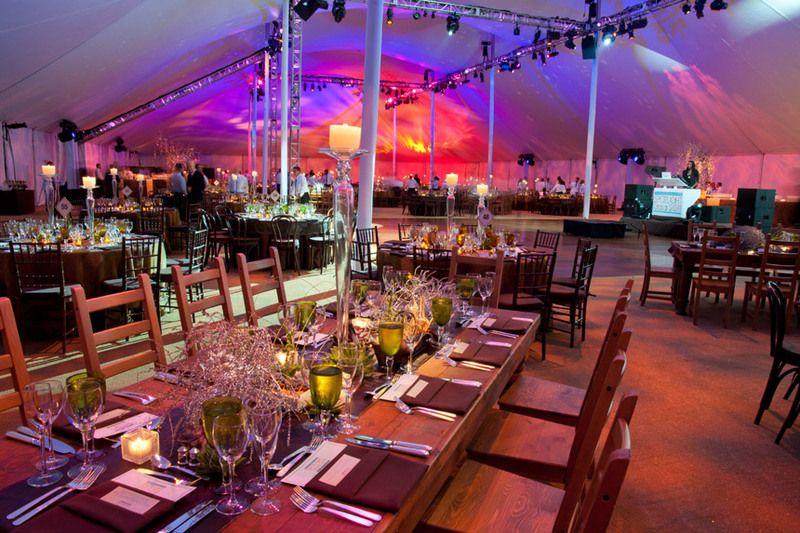 Arena Americas is the perfect rental partner to create an elegant atmosphere for galas anywhere in the country, regardless of weather. 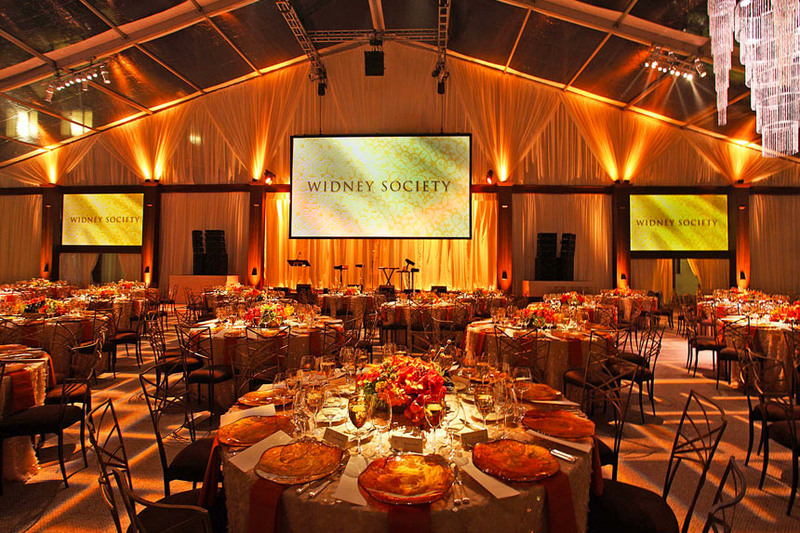 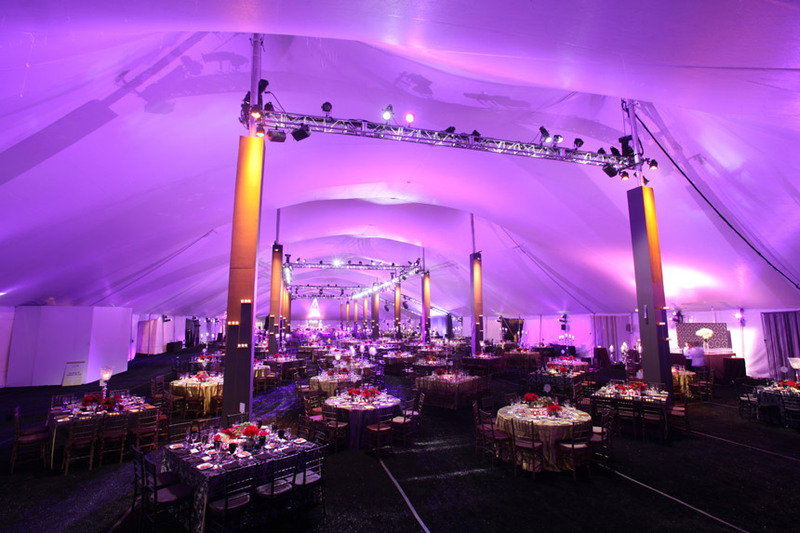 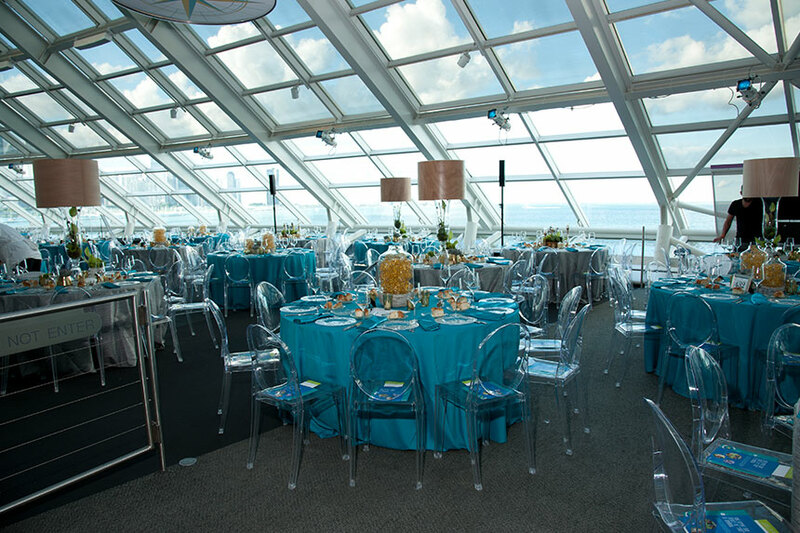 Our team of seasoned event professionals will assist with every aspect of your planning to provide creative solutions and rental products that make your next gala a unique experience. 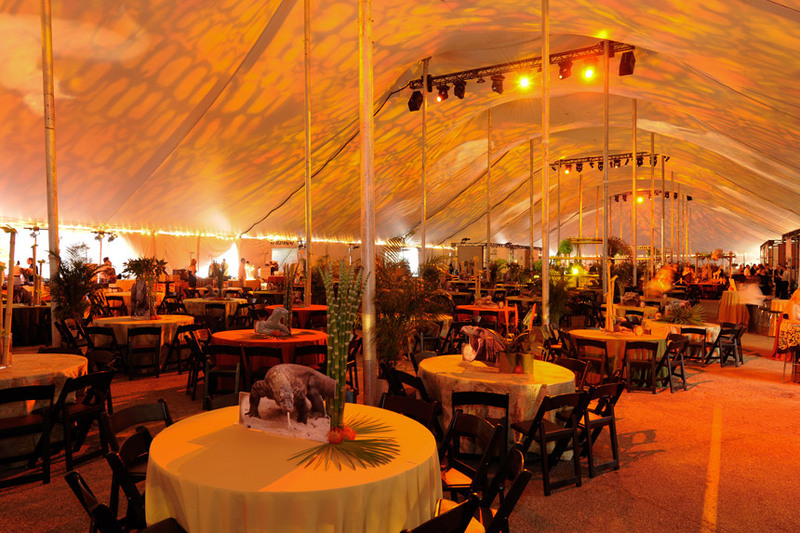 Arena Americas has established a sterling reputation for delivering high quality rental equipment, a premium level of service and unsurpassed customer satisfaction. 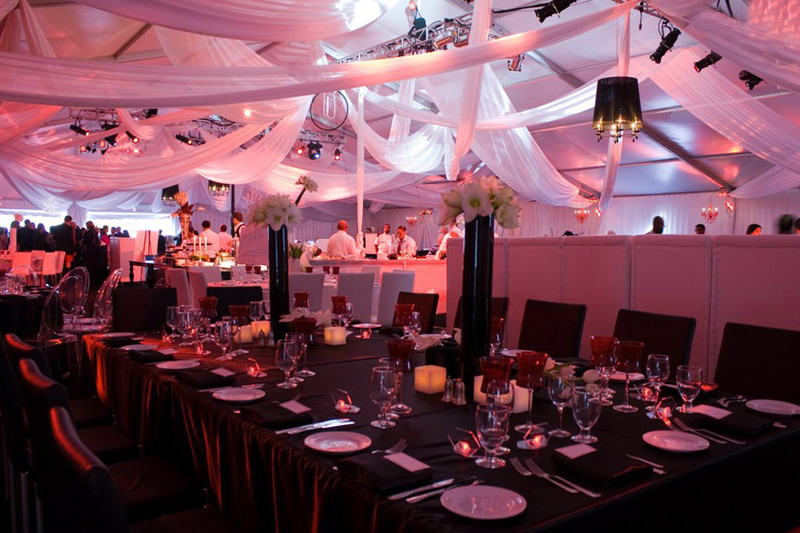 We’re recognized as a leader in the special events industry, and have won numerous international awards for our original design concepts and custom treatments. 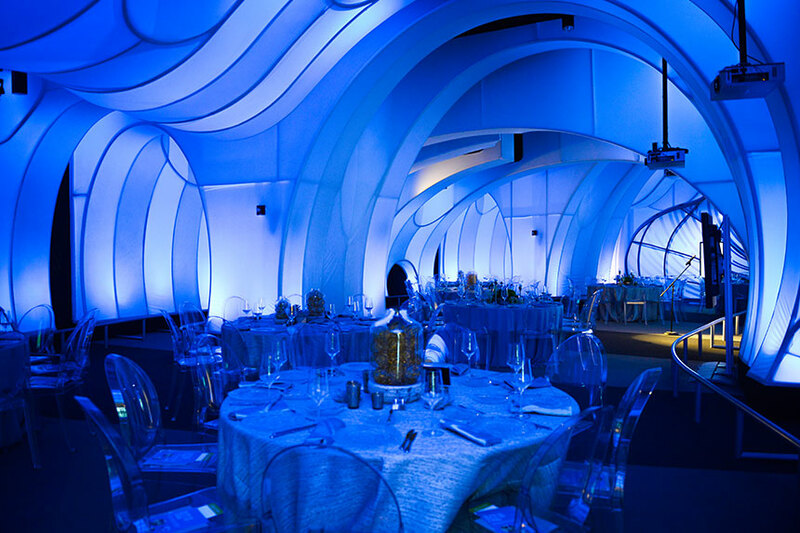 Let us take your vision and turn it into a work of art.